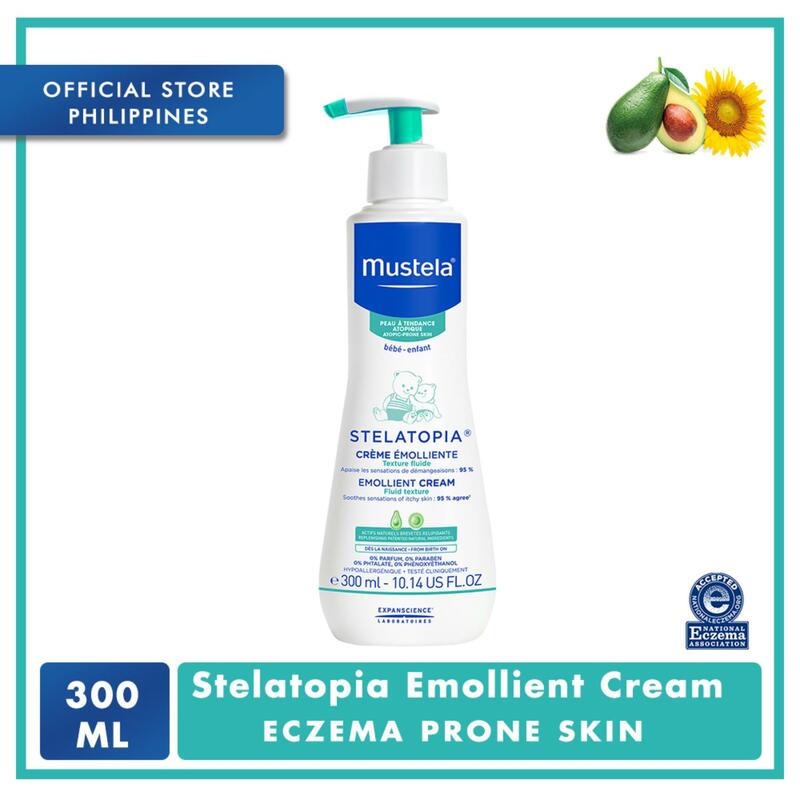 Support your growing baby's skin with this rich and protective cream. 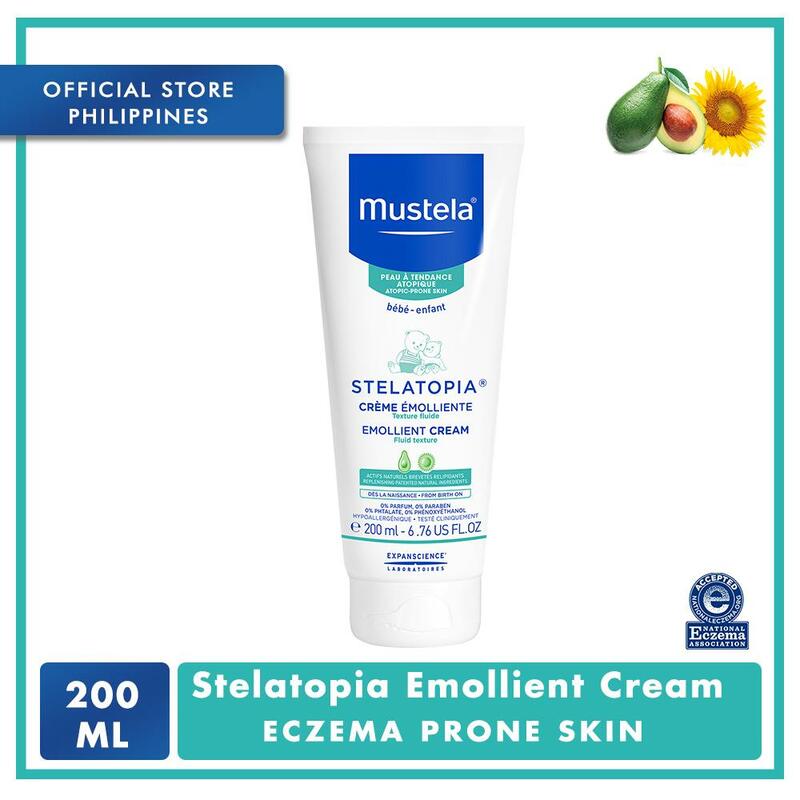 The luxurious base of Shea Butter and Jojoba, Sunflower and Sesame oils is packed with combination of calming Aloe Vera, anti-oxidant rich Vitamin E, hydrating Fructify and Portulaca extract to promote skin regeneration. Original product delivered in good packaging. Product came as it is and is carefully wrapped for delivery.